Isn’t She beautiful? I know, you don’t have to tell me. 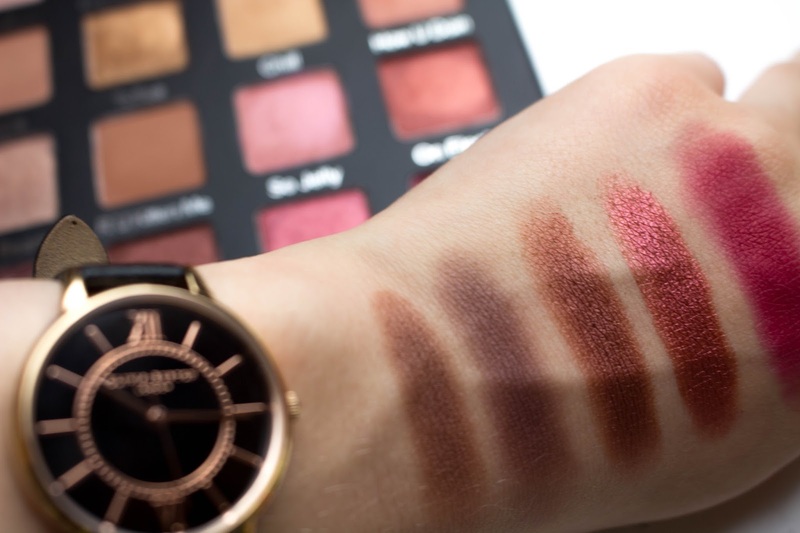 Recently I was lucky enough to get my hands on the ‘Violet Voss Holy Grail Eyeshadow Palette’ and how I thank the Gods for this, also my cousin BeautyWithRob for telling me it was back on Beauty Bay! I recently filmed a tutorial where you can see this baby in action and how she doesn’t disappoint. 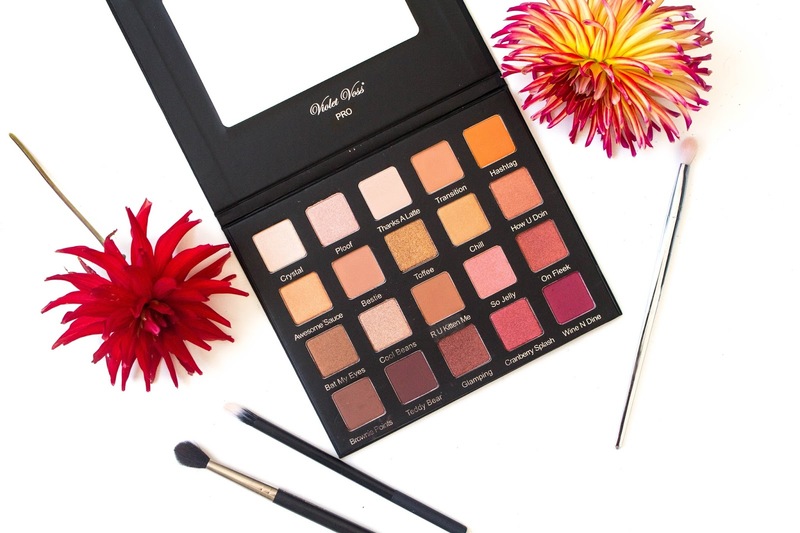 Here today I thought I’d give you the debts, inside info and gossip on this palette because trust me it’s as good as you’ve heard in the rumour mill. I received this palette very securely wrapped up which I needed after my postman carelessly threw it over my garden fence, but over that drama it came secure in thick bubble wrap inside the palette box and post package, so huge thanks to Beauty Bay and Violet Voss for that! So if anyone is scared on ordering it when it comes back into stock don’t be it will be okay, I promise. So after first swatch of ‘Thanks A Latte’ I can say the Jeffree Star saying came straight out my mouth. “There She Is”. 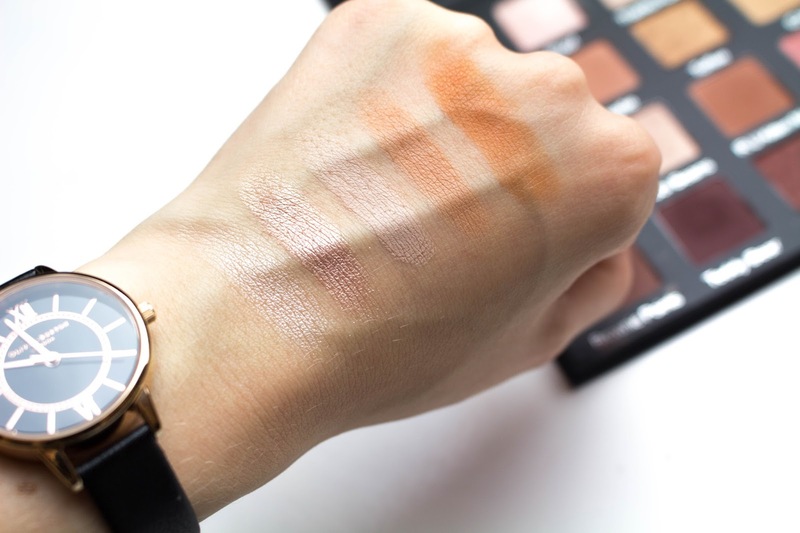 The pigment was 100% there and visible, so the palette so far past the swatch test for me I thought it was incredible pigmented and not one shade in the palette has met a flaw. For blend-ability in these shadows it was all there the butter consistency we live for was so creamy I near damaged my palette when I watched these all for you. So after having a play around creating the eye look I did for YouTube Tutorial Here. I came to a conclusion, I’d fell in love. The shadows are incredible bendable. They are perfect with the perfect shade range can I add. I think this is the only palette I own that I can guarantee every shadow will be used. I also could use this palette forever, I can’t see myself using another one for a long time. Now the price of this palette is expensive it’s £35 average price of a Mac quad. 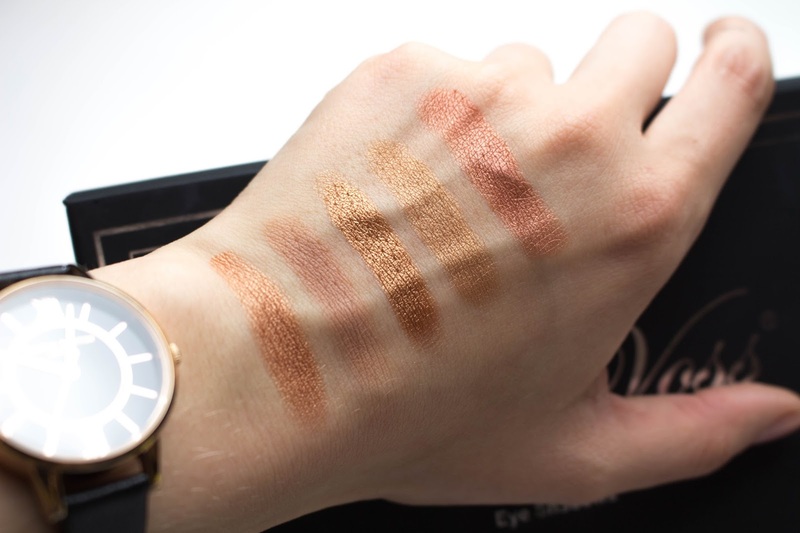 However obviously it’s not a quad of four, this palette is 20 shadows with a pretty damn good pan size. So this works out at around £1.75 per eyeshadow that’s cheaper than Makeup Geek and NYX who are a very in-expensive brand. 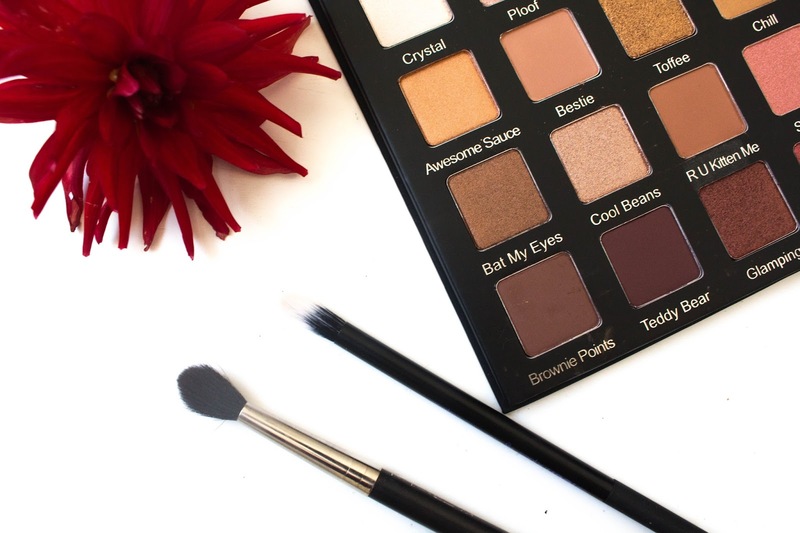 So over all it hurts a lot less buying this palette than a MAC one. 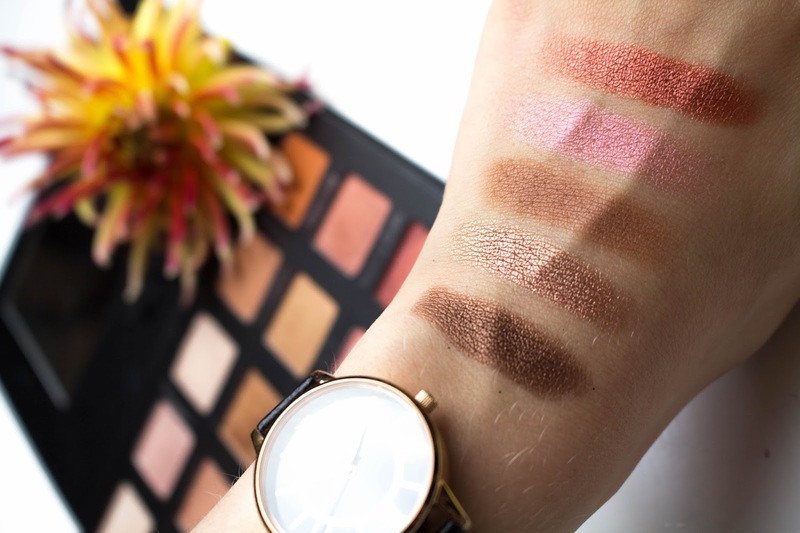 The Verdict, it is pretty easy to guess that I am in love with palette and I’ve been raving about it to everyone! The eyeshadows are incredibly well made, they are long lasting, the pigment is all there what else could us makeup lovers want? Next time this is back in stock you need to be up early to grab yours fast!